Are you looking for the simplest, most useful and low cost to set up your dream kitchen interior design in Bangalore? Go Ndimensions! New and Modern Kitchen Interior design is carrying expediency and fashion to homes/houses and villas/apartments across the Bangalore at the present and hereâ€™s your opportunity to add some of that to your own house/home. 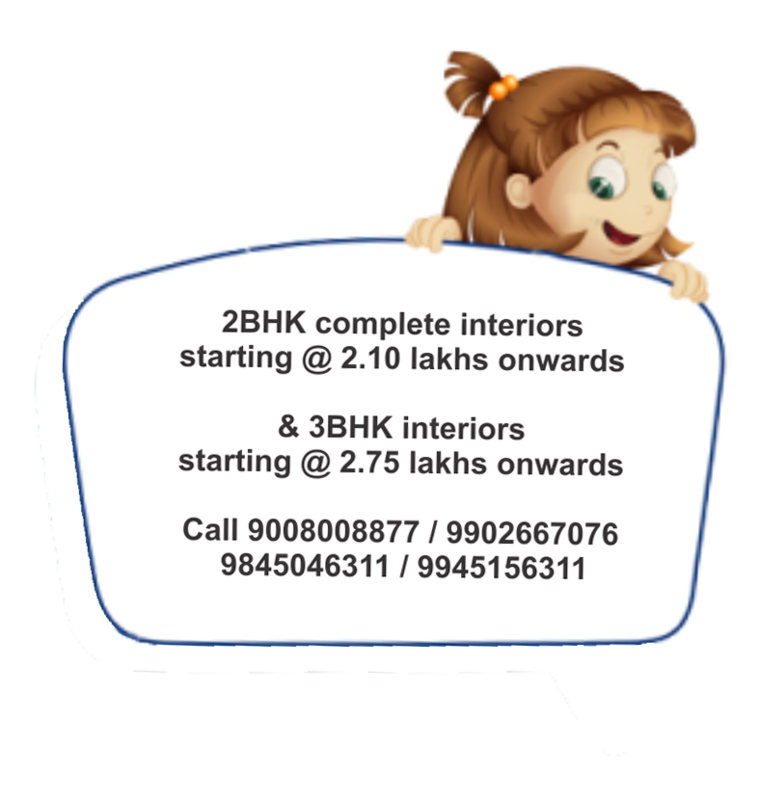 Let ' s start now we provide new and modern look kitchens in a huge number of shades, finish and layouts. Our kitchen interior designers (Bangalore) will give you ideas and suggestions on new fashion and style and colour free of costand we also suggest you the option of getting an entire visual representation of how it looks through 3D interior designs. Offering you a modern kitchen interior design is our innate capability and we have all the necessary requirements to assist you in the kitchen. Our expertise lies in offering you a contemporary modular kitchen which is functional in all respect. All the basics and augmented factors are well realized to make cooking a memorable experience. State-of-the-art factory cover over 15 acers of land. More than 1 lakh customers have bought kitchens from in last 2 years. Wide range of membrane, polymer, laminates etc. Supertuff HDF which is 100% waterproof. NUOVO Kitchens are designed by proffessional designers with the international exposure. Ndimensions is a full service interior design and decorating firm located in Bangalore, serving both the residential and commercial market by providing the best Interior/Exterior Design, Modular/Semi-Modular kitchen and Wooden Cabinets manufacturing services. Established in 2010, Ndimensions team of talented craftspeople and artists continue to provide high quality products and deliver unequalled customer service.